This chargeback occurs when a cardholder claims a debit on his credit card for a transaction that was supposed to be credited to his account. Or transaction amount on statement is different than the sales receipt. 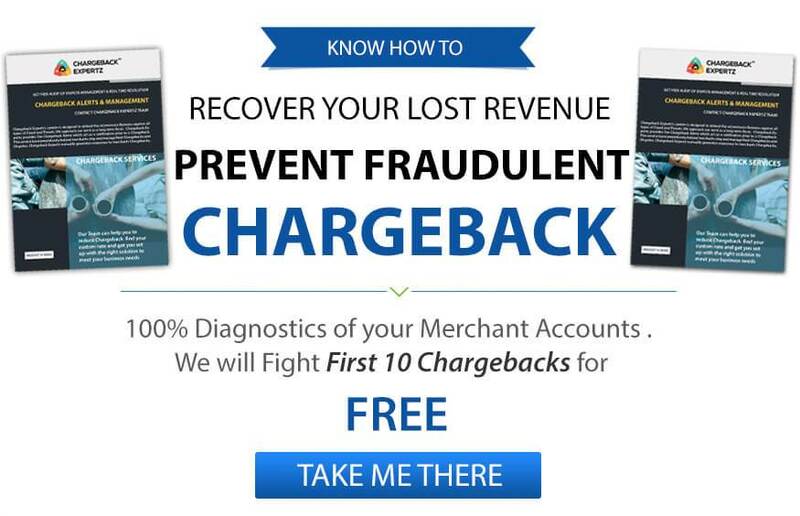 This chargeback may be reversed if the merchant can provide an affidavit verifying that the amount processed is similar to the amount listed on the sales draft or confirmation/proof that a credit was issued. The merchant issued a credit, but the transaction appears as a sale. The transaction currency is different than the currency processed through Visa. Cardholder claims that the goods and services failed to offer them a choice of pay in the merchant’s local currency. The Correct Transaction Code Was Posted: Provide your acquirer with authentication of the transaction, showing that it was posted correctly as a credit to the cardholder’s account and a debit to your account. The Credit card Was Posted as a Debit card:Chargeback was accepted. In this case, the chargeback amount will be duplicating the actual transaction. The Cardholder must use Correct Transaction Codes: When buyer’s issuing a credit voucher, the merchant must assure to use credit transaction code on point-of-sale terminal. When issuing a credit voucher, be sure to use the credit transaction code on your POS terminal. The correct transaction codes used for the refund, when issuing a refund, make sure to use the credit transaction code on your payment processing device. Make sure your staff is properly learned on how to do this. Give the cardholder an option of making the purchase in the local currency. Deposit receipts in the country where the purchase was made. A Deposit receipt facilitates buying shares in other companies. Inform cardholders of the use of cash conversion and applicable fees. Linda wanted to buy few accessories from Turkey, so she decides to look for few online stores for the same. Finally, she makes a purchase in dollar amount, however, when she checks her account she finds out that the amount was deducted in Turkish Lira that also costed her the exchange amount. She gets confused as the merchant presented the products in dollar amount on the website and while processing it changes to another currency. Being disappointed she disputes the charge under the Reason Code 76: Incorrect Transaction Code. George purchases pet food and treats from an online store for his dog. The merchant sends a different treat set to him instead of what he purchased. George contacts the merchant and he offers him to refund the amount. The merchant accidently debits the amount instead of crediting it. George gets shocked and disputes the charge under the Reason Code 76: Incorrect Transaction Code.